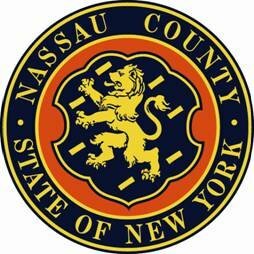 Mineola, NY - July 16, 2015 - Acting Nassau County District Attorney Madeline Singas announced that a jury has found a Levittown man guilty for trying to kill his landlord before starting an armed standoff with police that led to the lockdown of his local school district. The jury deliberated for approximately two days before declaring Rohan Kahn, 59, guilty today of Attempted Murder in the 2nd Degree (a B violent felony), Reckless Endangerment in the 1st Degree (a D felony), Assault in the 3rd Degree (an A misdemeanor) and Criminal Possession of a Weapon in the 4th Degree (an A misdemeanor). Kahn faces a maximum sentence of 25 years in prison when he faces Acting Supreme Court Justice Meryl Berkowitz on Sept. 4. Subject: LongIsland.com - Your Name sent you Article details of "Jury Finds Levittown Man Guilty of Trying to Kill Landlord Before Armed Standoff with Police"